Genesis Ristar (USA/Europe) "Bonus Stages" in 04:31.43 by nfq. 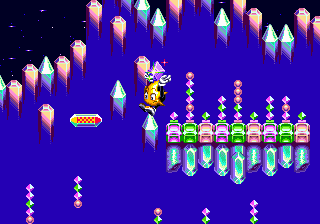 Ristar is a colorful platformer with good music. In this TAS, the author uses a password to play only the bonus levels.